These two products I have been sent are part of the label.m ‘4 C’s Collection’: Cleanse, Condition, Create, Complete. 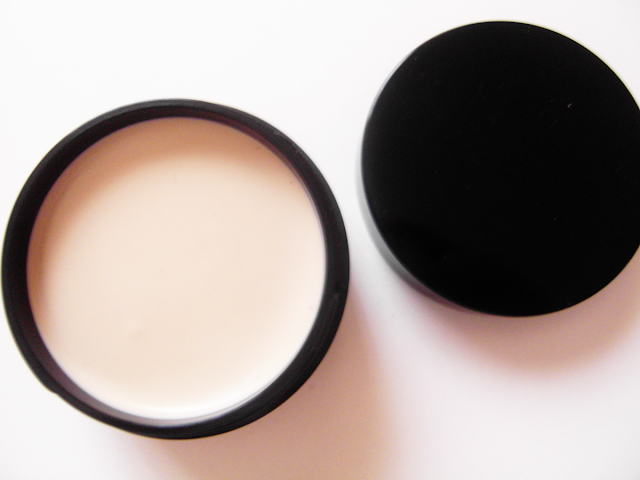 Power paste ( can I just say I love the scent of this mmm mmmm mmm ) it's a firm wax paste. It's meant to give the hair a gentle and flexible hold that allows movement and definition whilst leaving your hair shiny and healthy. Cupuaçu and Shea butter that moisturises the hair & provides a gentle hold the beeswax helps to create an fashionable, edgy texture. It also contains the label.m Enviroshield Complex which helps to protect your hair against UV rays and heat styling. 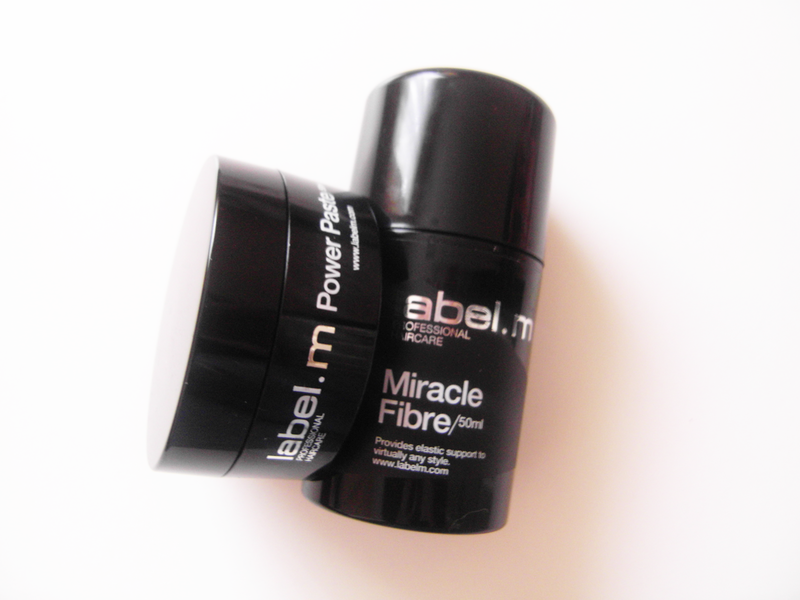 label.m Power Paste is a ‘Complete’ product. This lightweight product is to give texture and volume. 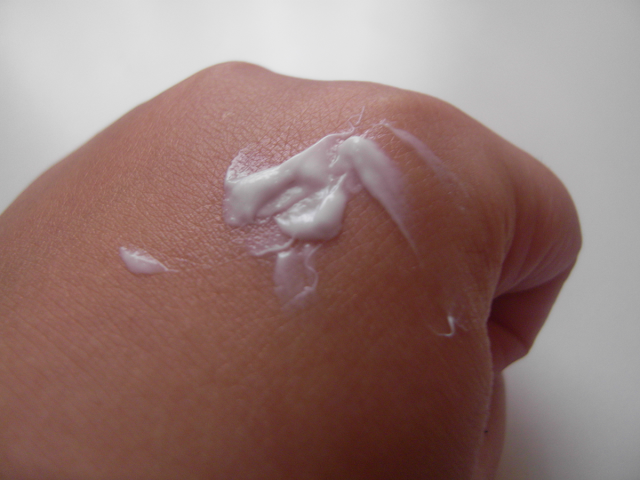 It's a silky formula not at all sticky. This also contains Shea & Cupuaçu Butters so it keeps your hair moisturised during styling whilst the Keratin Amino Acids (which is derived from wool) & Hydrolysed Soy Protein nourish & soften keeping your hair's condition is maintained. This product protects the hair against heat styling and UV rays as Miracle Fibre contains the unique label.m Enviroshield Complex. 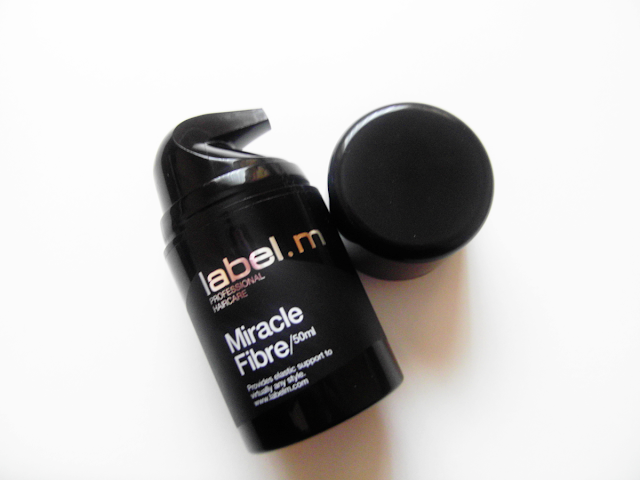 label.m Miracle Fibre is a ‘Complete’ product. Available exclusively at TONI&GUY, Essensuals and specially appointed label.m salons worldwide.